Cruise the arm which is focuses on self-driving cars and General Motors announced that they have joined forces with Honda to pursue the shared goal of transforming mobility through the large-scale deployment of autonomous vehicle technology. 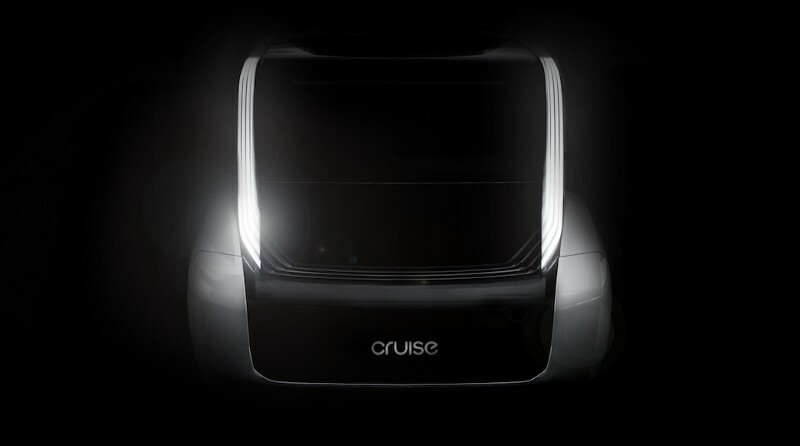 “With the backing of General Motors, SoftBank and now Honda, Cruise is deeply resourced to accomplish our mission to safely deploy autonomous technology across the globe,” said Cruise CEO Kyle Vogt. “The Honda partnership paves the way for massive scale by bringing a beautiful, efficient, and purpose-built vehicle to our network of shared autonomous vehicles.” More details on the benefits of the partnership to Cruise can be found here.